lo shu « CONSTABLE RESEARCH B.V. The Whole of Reality is divided into many overlapping Parts. Most of the Humans look at Wholes and Parts (Smaller Wholes, Contexts) from a Static Perspective but the Whole is also a Dynamic Entity. The Parts are overlapping because many people don’t know how to define the right categories. Overlapping, confusing, part/whole relations are the sole cause of every conflict and war. The Static and the Dynamic can be divided in two parts. In the first part of the Static we combine the Parts in a different way (Combine, Create). In the second part of the Static we define a Boundary around a part of the parts to protect the Territory (Control). In this case an Outside and an Inside is created. The Dynamic can be divided in a Causal part (Time) and a Connected Part (Space). In the first part we create a Causal Network in the second part we create a Relationship Network (Social). The Four (4) Parts of the Two (2) Parts of the Whole can be divided deeper and deeper. The Next division generates sixteen (16) Perspectives. The big problem is to Name all the Division with a proper Term. Have a look at the Model Below. It becomes much easier when the Names are substituted by Numbers. First we have to create a Number System. We use the same procedure. We start with the Whole Numbers. They are used to Count. We could also use the Prime Numbers since they are the basic parts of the Whole Number System. The Rational Numbers are the result of the operation of division. They can be represented by the harmonic series (1,1/2,1/3,1/4,..). Imaginary numbers capture the transitions (cyclic change) and transformations (change of form) of dynamic relationships. In the next part we have a look at a very old (5000 BC!!) Universal Rule System of the Whole Numbers. This System is called the Lo Shu. The Lo Shu is a 3×3 Magic Square. Every straight line of three numbers adds up to the number 15. The Magic, Every Sum of Three Amounts to 15, is the General Rule that keeps the Opposites together. It is a very Simple Rule with spectacular consequences. The 3×3 Magic Square shows a very old wisdom, “Everything Comes in Three“. Two Opposite Forces are always balanced by a third Force, the Mediator. When we subtract every number of the Lo Shu (Left) with the number in the center (5) a new Magic Square appears (Right) with a zero sum. 1. The numbers (8,2), (9,1), (4,6), (3,7) have a zero sum. They are Opposites if we use the number 0 as the Center of the Opposites of the Whole Numbers. In this way we are able to reduce the numbers to five (0,1,2,3,4). 2. The numbers (3,2) and (1,4) add up to 5. They combine in a “strange” 2×2 Magic Quadrant. If we transform this quadrant to a base 0 (by subtracting 1), the Magic 2×2 Quadrant can be transformed into a Binary Quadrant (11,01,10,00) again with interesting symmetries. The basic forces are brought back to two, Expansion and Contraction (Yang and Yin, 0 and 1) with the “0′ in the Middle. There are many more symmetries to be found in the basic Magic Square of the Universe but it is impossible to explain them all in this small blog. One of the most important symmetries in the Lo Shu is a Cycle. It helps you to travel the many possible combinations on every level. The Old Chinese Scientists used the Symmetries of the Lo Shu to create a cycle called the Sheng Cycle. This Cycle is the Cycle of the Seasons but also the Cycle of the Body (Acupuncture), the Cycle of the Context (Feng Shui) and the Cycle of Astrology. Below is a small part of a huge correspondence table that makes it possible to reuse the practice of one field of Science (Nature, The Seasons) in a completely different practice (Medicine, Psychology). If You are Angry You are in the Negative State (Counter the Clock) of the Spring State of the Sheng Cycle (called the Insulting Cycle) and you will have problems with your Liver and Gallbladder. Something, an Idea You cannot Express, wants to Come out to expand in the Summer-State. Perhaps You Have to start a Design but do you have a Plan? What is the Whole You are Looking at? Other scientists found many more relationships between the Lo Shu and Physics (Tony Smith), The I Tjing (Chris Lofting), The Tarot, Archetypes (Jung), Myths (Campbell), Historic Cycles (McKenna), Personality Types (MBTI, Enneagram), Left/Right Brain (Chris Lofting) and much more. 1. Always look at the Outside of the Boundary of the Context you want to analyze. If you cannot divide a Context in an Inside and an Outside you have done something wrong. 2. Always look at the Static AND the Dynamic part of the Context. 3. The Dynamic Part of the Context is related to a Cause/Effect-pattern (Time). Something is happening! 4. Look at the Social Dynamic Part of the Context. Entities, Objects, Roles, Humans are connecting the Time Lines. They are the Relations in your Static Model. 5. Always try to find New Combinations. If the Context is blocked it wants to move to another Time Line. Remove the Blockages! 6. If you want to analyze the Context one step deeper (16/25 perspectives, watch out, can you handle this?) try to make all the combinations that are possible. Use the Table in this Blog or create Your Own table (Fun). Read the PDF of Chris Lofting! Always use the Sheng Cycle! 7. Want to move much deeper? Use the Whole Numbers. Find Patterns (Irrational, Imaginary Numbers) and transform the patterns into Words. Use Fairy Tales, Myths, Archetypes, Music to explain the transformation. 8. Always Move Up in the Sky (Abstract, Fuse, Integrate) and Down to Earth (Implement, Try Out). Try to Unite what You have Divided. Keep an Overview. Reflect. There is much more to say but I think you have enough food to digest. Old Games always contain a Mystical meaning. They contain a Code. Over and over again the same Code is implemented in many games. This blog is about the Chinese Domino Game. The Old Chinese Masters made a distinction between the Square and the Circle. The Square was related to Human Creativity (Playing the Infinite Game of Life). 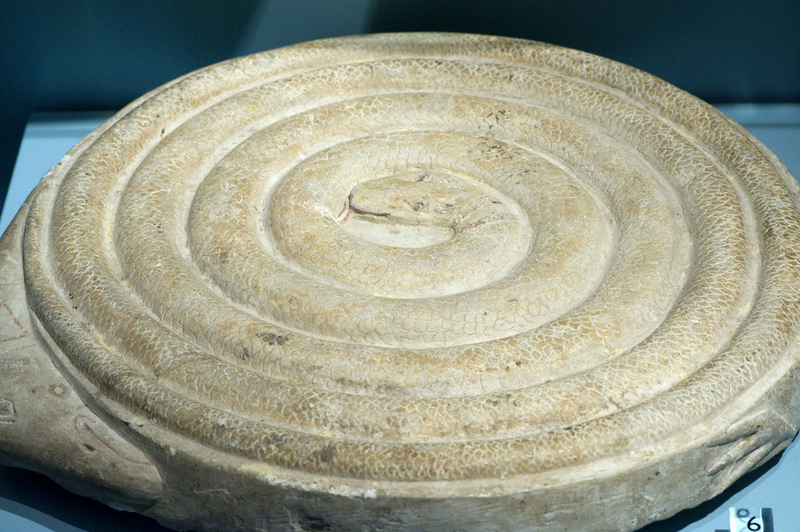 The Circle was related to the Cycle and the Spiraling Spiral, the Fundamental Laws of the Universe. The meeting of the Square, The Game, and the Circle, Fate, generates Luck, Coincidence or Synchronicity. The Chinese Domino Game Set is created by a throw of two six-sided dices. There are therefore 21 unique patterns. 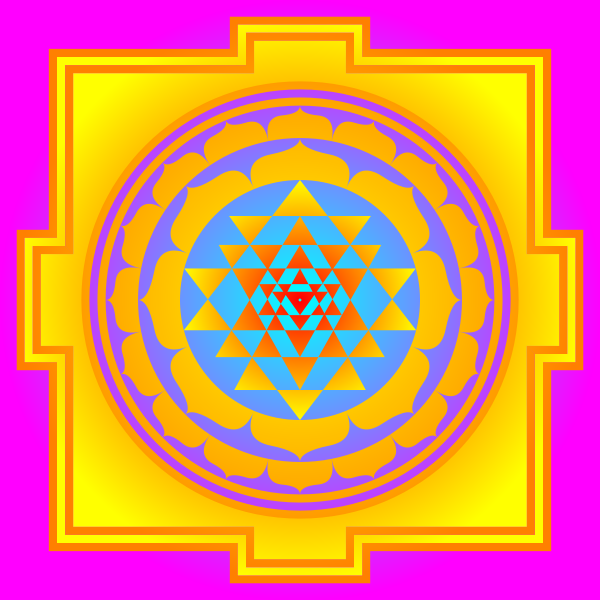 The 22nd pattern , the whole, closes the circle. A tile is divided into two suits called Military and Civilian. The Civilian tiles are the Upper Triangle in the Matrix generated by the 36(6X6) throws of the dice. We find the same division in the Old version of Chess. The Civilian tiles are named and ranked according to their Level (Heaven, Earth, Human). Each civilian tile has a Chinese name : The 6-6 is tin (天 heaven), 1-1 is dei (地 earth), 4-4 is yan (人 man), 1-3 is ngo (鵝 goose or 和 harmony), 5-5 is mui (梅 mei, flower). The six symmetrical tiles (1-1, 2-2, ..) are the Basic Powers in the Universe (Earth, HuMan, Fire (Growth), Heaven, Center,..). The other Tiles are Connectors between the Powers and the Levels. Chinese language is a Pictorial language. The Pictures are related to Sounds (morphemes). The oldest version of Chinese consisted of only Four Tones. The meaning of the language is highly Context-Dependent. Numbers are also Context-Dependent. You have to know the modulus to understand what a number means. In the West we are accustomed to the use of 10. The number 13 means 10+3. In the “Old Days” other numbers where used. When we move back to the Domino-Game we see that the base-number is 6. 1-3 (meaning Harmony) is really 6+3=9 in our notation based on 10. A Magic Square is combination of numbers where the numbers in all rows, all columns, and both diagonals sum to the same constant. One of the oldest Magic Squares is the Lo Shu Square. It was given after the Great Deluge to the Mythical Emperor Lo Shu by a Magical Turtle. The Turtle is the Symbol of the Star System Orion. The Lo Shu Square is a Code. 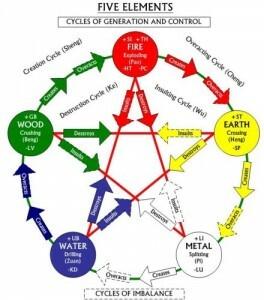 If you follow the “numbers” 1-9 a Pattern emerges called the (generating) Sheng Cycle. When the numbers are added the number 15 (3X5) appears. 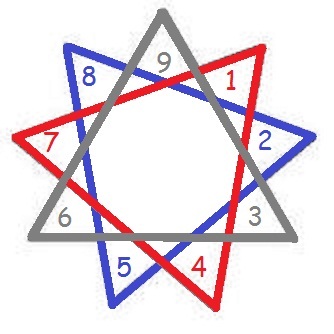 The number 15 represents Three Times the Center which again indicates that there are Three levels. The three levels enfold into 7 levels when we apply the movement, the Spin, of the Cycle (Left-Handed, Right Handed). The Left-Handed cycle is called the Destructive Woe Cycle. The Generating Cycle is voided by the Destructing Cycle (-1 + 1 = 0). The number 7 is 2X3+1 (-3,-2,-1, 0, 1, 2, 3). The division of the numbers 22 and 7 generates an approximation of the number pi, the Squaring of the Circle. It binds the Game of Life (Square) to the Laws of the Universe (Circle). The 5 represents the Center and is called the Force of Life (Chi). 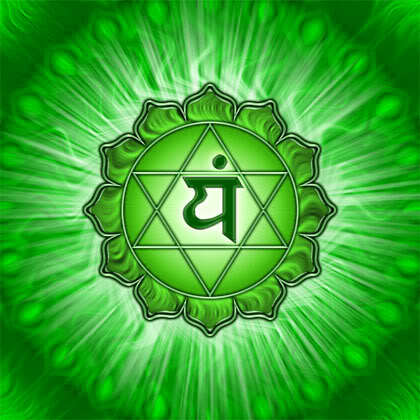 Chi was called Ether in the West and Prana in India. Ether is called the Vacuum in Modern Physics. The Magic Square is a representation of a Topological Structure called the Moebius Ring. The Ring is a Cyclic Structure without a Boundary. The Ring is the Basic Fractal pattern. The Universe is a Closed Self-Referencial structure, a Spiraling Spiral. The Ring enfolds in a Ring and the Enfolding is a Ring. The Magic Square can be expanded to the 64 (8X8, the Checker Board) hexagrams of the I Tjing. In the Game of Chess the Pawns are moved along the lines of The I Tjing. They create a Pattern just like the Game of Domino creates a pattern. Both Games were played by Four Players, The Four Forces. The Games are a simulation of Life (or Earth or the Universe). The Magic Square is also the basic pattern behind Acupuncture, Feng Shui and Astrology. The Magic Square Forces the Forces to Cooperate. They have to stay within the Limits of 15, the Upwards Spiral. To move back to the Center (The Void) they travel back by the Downward Spiral. The Up/Downward Spiral is the basic Fractal Pattern of the Universe. Again we move back to the game of Domino. The Domino Stones can be seen as Numbers with a base 6, Characters with a meaning (1-3 (=9, the end state) means Goose and Harmony), Sounds, Colors and connectors in the Magic Square. In this case there is a relationship to the Human Body, The Living Context (Feng Shui), The Planets and the Galaxy. 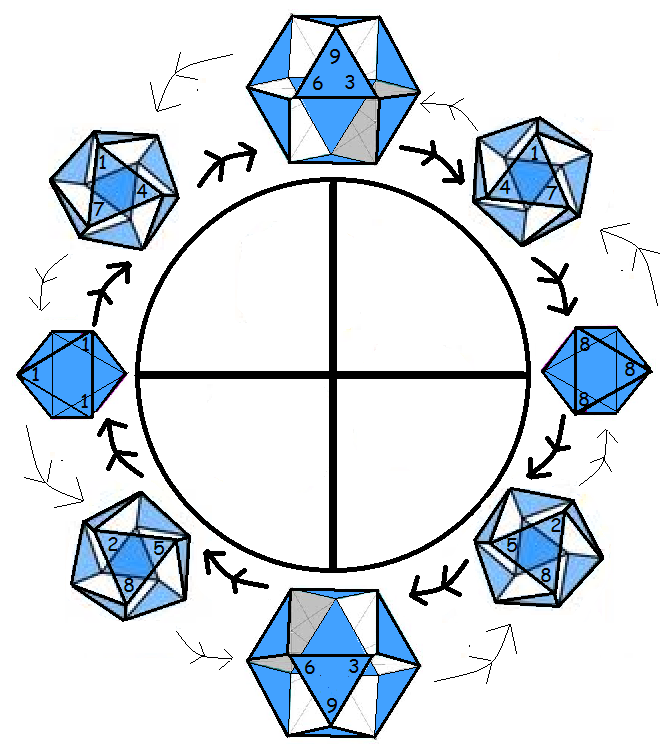 The 21 unique throws of the two six-sided dices can be rewritten in a combination of two Lo Shu 3×3 Magic Squares in which one square is the negative of the other and the zero is in the middle ((-1,-2,-3,0,1,2,3) x (1,2,3)). It represents a combination of a left- and righ hand turn of the Cheng Cycle. The Old Masters believed in a self-referential Universe. The “Fractal” pattern repeates itself on every Level. At this moment Scientists start to believe the same. The Magic Square was given to mankind after the Great Deluce by a Mythical Entity, Half Man, Half Serpent. He came from an old civilization that was situated in MU. 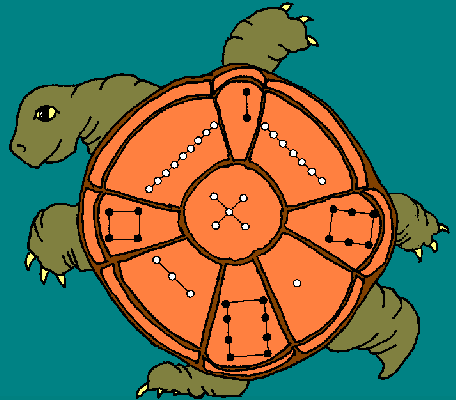 His Knowledge came from the Star System Orion (The Turtle). The Egyptian name of this Magical Entity is Thoht, Tehuti or Djehuti. The Greek named him Hermes “Three Times Great” (Trismegistus) which relates him to the number 15 (3X5) of the Magical Square. Thoth was the keeper of the Secrets of Osiris (The Planet Sirius). 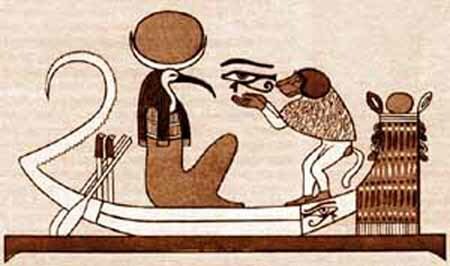 Thoth was the Moon-God and is represented in old paintings as ibis-headed with the disc and crescent of the Moon. Hermus Trismegustus inspired the Magicians in the Middle Ages (John Dee) and new “mystical” groups like the Rosecrusians and the Free Masons. Thoth came to Earth to teach mankind. He made all kinds of calculations about the Heavens, the Stars and the Earth. When he was finished he returned to Heaven (Orion?). When Earth is in a huge crisis he will come back. His knowledge and calculations were put into the Sacred Books of the Temple put unto 36535 scrolls that were enclosed in the Hall of Records. The Keys of Thoth were put into a Calendar. The Egyptian calendar was based on the Moon Cycle. They synchronized the Moon Cycle with the Cycle of Sirius. Sirius in the star system Orion rose every 365 days. The Egyptian Year started when Sirius appeared (June 21th). 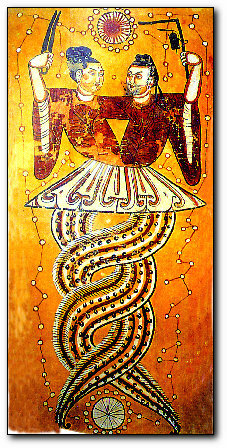 Thoth came from Sirius (Al Shira, The Shining One). Interesting enough all the other Serpent-Kings came from the same Star System. 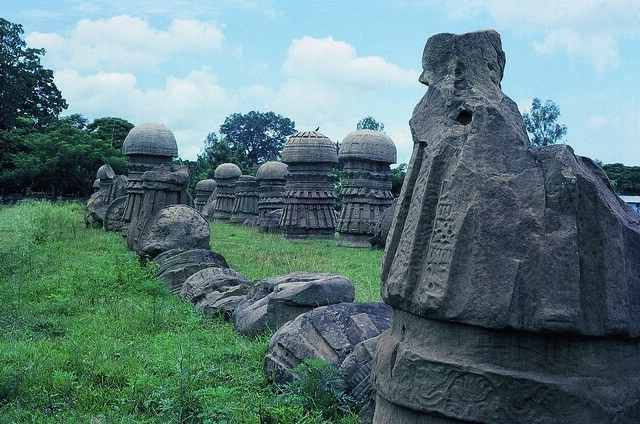 All the Serpent Kings created Pyramids (even in China!) and the Pyramids are a “Simulator” of the Orion System. Thoth will Return. We will be warned about the Rebirth of Thoth when something happens with Sirius. In a Hopi Myth Sirius is called the Blue Kachina. When the Blue Kachine drops its mask (or veal) the Fifth World will appear. Let us move back to the Game of Domino. Vladimir Pakhomov wrote a book called the Message to the Unborn. He used the Game of Domino to encrypt the Code behind the Code. The book contains more than 500 pages to explain his theory. When he placed the Chinese Domino game in a Magic Square of Lo Shu and used the Orion System as the Central Code the code behind the code showed itself. 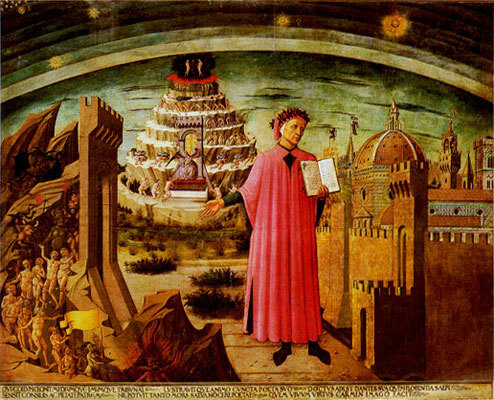 He named his book Message to the Unborn because he shows that our Ancestors from the Stars not only gave us a warning. They also gave us Tools to Save Mankind. The Tools are Magical Incantations (Tones and Sounds). Perhaps it is Very Easy to Save Mankind!